When I was 13, I started pressuring my mom to let me dye my hair red. Dana Scully had everything to do with this. When I was 15, she finally let me. I may have gone through endless shades of red, and black, and blonde over the next several years, but red is always where my heart is, and at this point in my life I can't imagine having any other color. 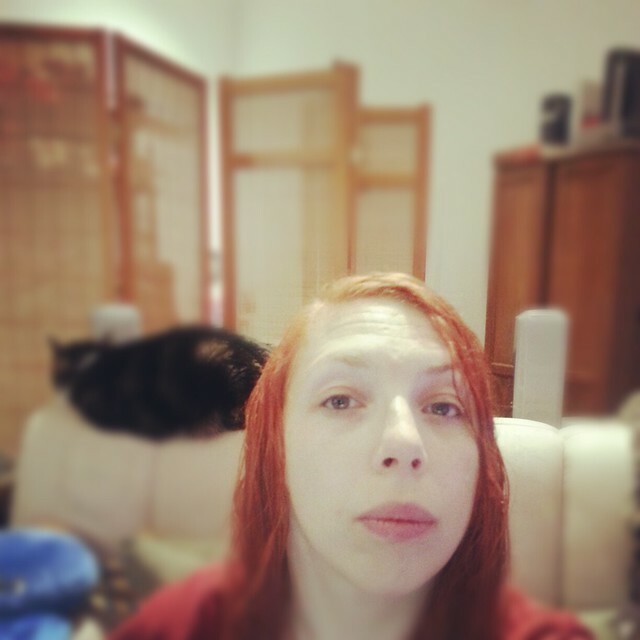 Red is my hair color. It actually looks more natural with my skin tones than my "natural" hair color does. I secretly wish I could have a gaggle of ginger children (like the Weasleys). Before this week, there was only one place in San Franciso that carried my hair dye. Now there are two, with the opening of CityTarget less than one mile from my home. This is a big deal, because they don't mark it up above what BBB and Amazon did, and it's much more convenient (not to mention it lacks a shipping charge, which used to really make me feel like a wasteful first worlder). Yay! So my faded, desperately-in-need-of-a-haircut hair finally got rejuvenated last night. Red hair, do care. I hear ya, fellow faux-redhead! 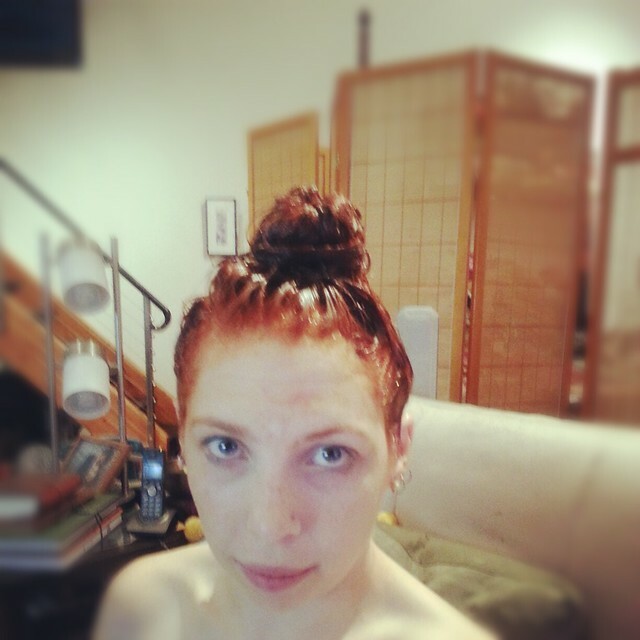 I've been dyeing my hair red since I was 16!